Tempted to try a new gravel road or singletrack trail? Bring those challenges to life with Tempt helping you redefine the attainable. A more upright frame design keeps you comfortable and confident, so you can enjoy the views and take it all in. 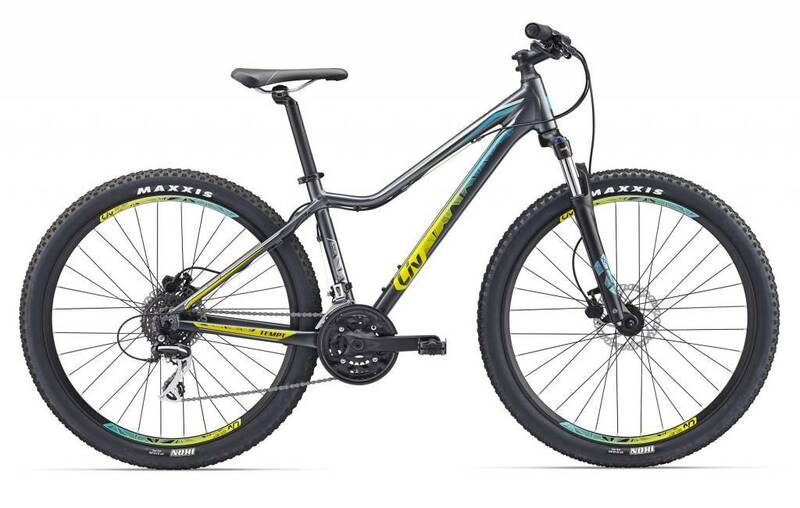 A plush suspension fork, 27.5-inch wheels and powerful disc brakes offer added confidence and control to take you from tame dirt trails to more challenging singletrack. Incredibly smooth and quick acceleration, low stand-over height for handling bobbles and dismounts, and increased stability — all of these features combined are the keys to unlock your inner adventuress.